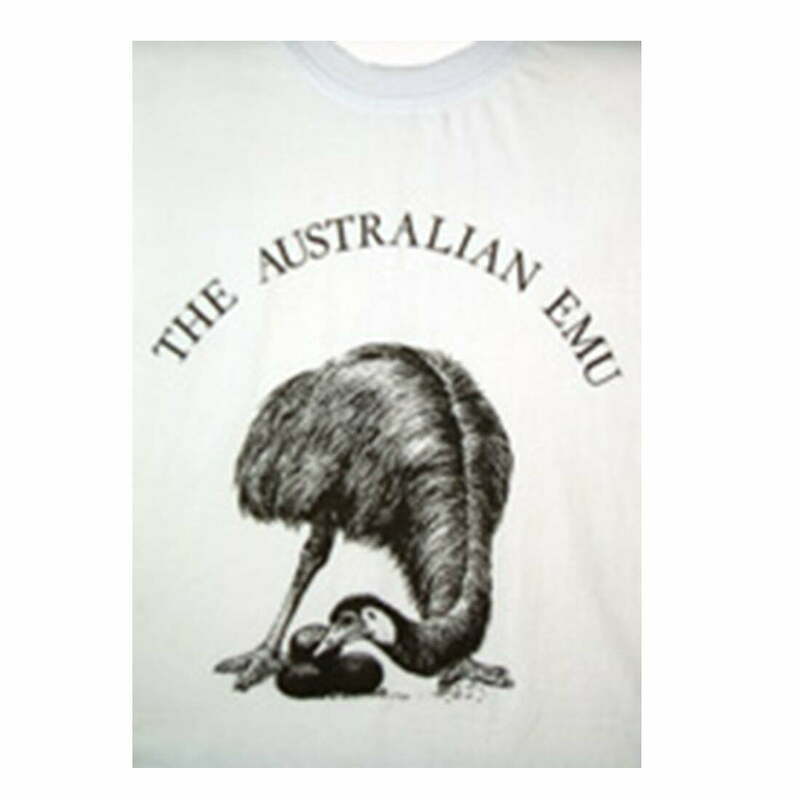 No one is certain how the T-Shirt got it’s name, some say it was due to it’s T Shape. T-Shirts were originally worn as undershirts but they became so popular that people saw the humble t shirt as a fashion item and began wearing them on the outside. 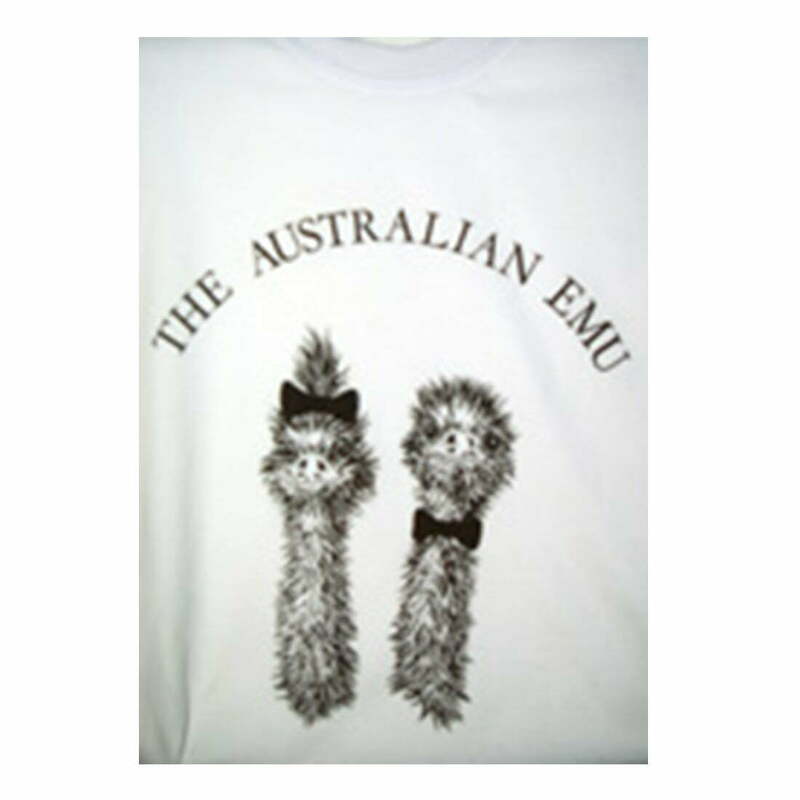 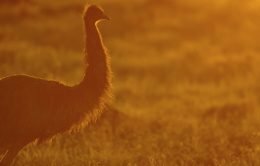 This Ed and Edwina T-Shirt is ideal for the Emu enthusiast.